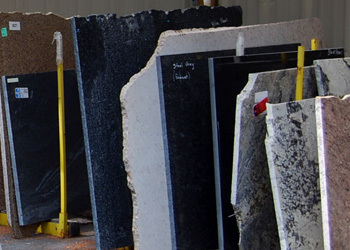 Merrimack Stone Industries is one of the best sources in New England for stone countertops... from importing the raw stone materials from all over the world, to designing and fabricating your beautiful countertop, to installing it in your home. 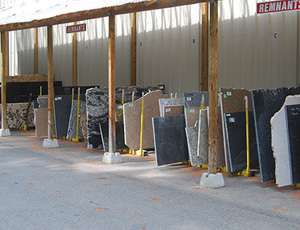 Our showroom in Merrimack, New Hampshire exemplifies the comfortable shopping experience. 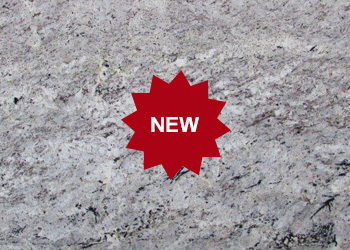 Get first access to the perfect countertop for your home. 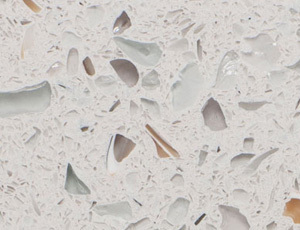 From granite, to quartz, and recycled-glass surfaces, we offer an ever-growing line of the highest-quality products. Quantity is limited, quality is not. 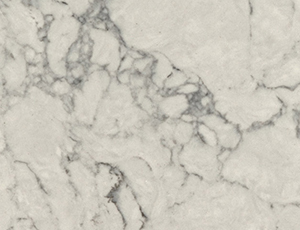 Don’t need a full slab but still want Grade A quality stone? We offer hundreds of flawless remnants to fit your bathroom vanity, shelves, and even fireplaces. 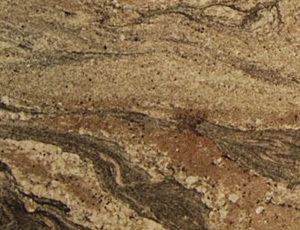 With Merrimack Stone, you save money by buying only what you need without surrendering a thing in terms of quality. 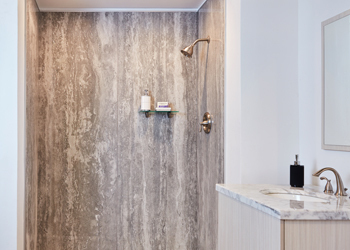 Dress up your shower and bathtub surrounds using natural stone or our dazzling eco-friendly surfaces. You’ll enjoy a luxuriously upgraded look with a pleasantly surprising level of affordability. And add frameless glass doors for ultimate extravagance.